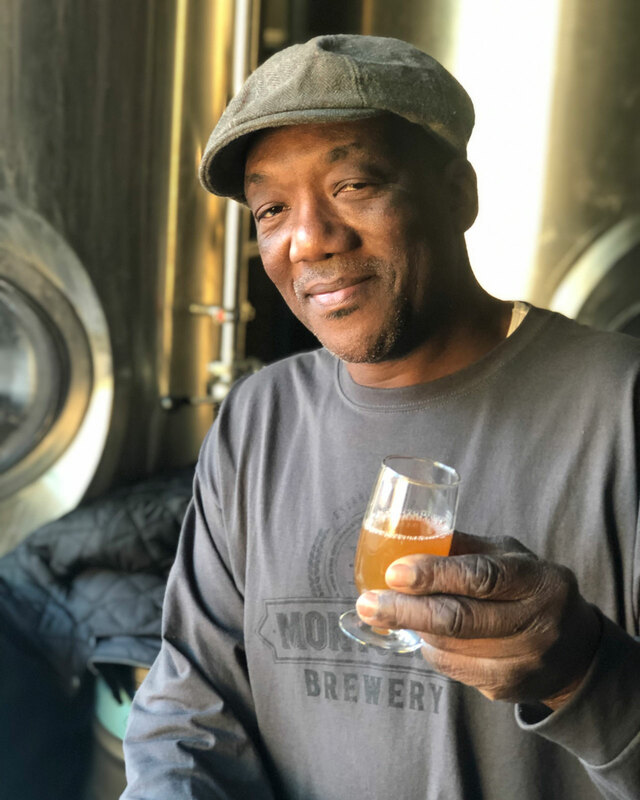 Montclair Brewery is one of only about 50 black-owned breweries in the U.S. The craft beer world often gets mocked for its abundance bearded white guys (look no further than Conan O’Brien’s visit to Sam Adams last week), but the truth is that people of color are extremely underrepresented in the booming brewery world. An article last month from On Tap Magazine estimates that a mere 50 of America’s over 7,000 breweries are black-owned, a miniscule percentage. One of those businesses is New Jersey’s Montclair Brewery, and this month, they’re doing something you won’t see in many other taprooms — pouring a steady stream of beers honoring Black History Month not just in name, but with their ingredients as well. The rotating selection will include a mix of existing beers and new offerings made specifically with Black History Month in mind. A brew called The Baobomb Sour is made with the fruit of the African Baobab tree. A yet unnamed pecan pie stout pays tribute to a slave, known only as Antoine, who was an early innovator in pecan grafting which helped improve the industry in America. And a gluten-free beer called The Motherland, brewed with sorghum, offers a nod to the use of the grain in Africa.